Justice C.N Orji of an FCT High Court in Apo has fixed May 2 for hearing in a N500 million damages suit filed by Social Exchange Market (SEM), International Limited against the Economic and Financial Crimes Commission (EFCC). Justice Orji adjourned the case untill May 2 due to non-service of court process on the Attorney General of the Federation (AGF). She ordered the EFCC to serve the Attorney General with its motion on notice. The EFCC in October 2018, sealed off the office of the SEM located in Utako, Abuja and seized some vital documents based on allegations that it runs a ponzi scheme, which contradicts the laws of Nigeria. 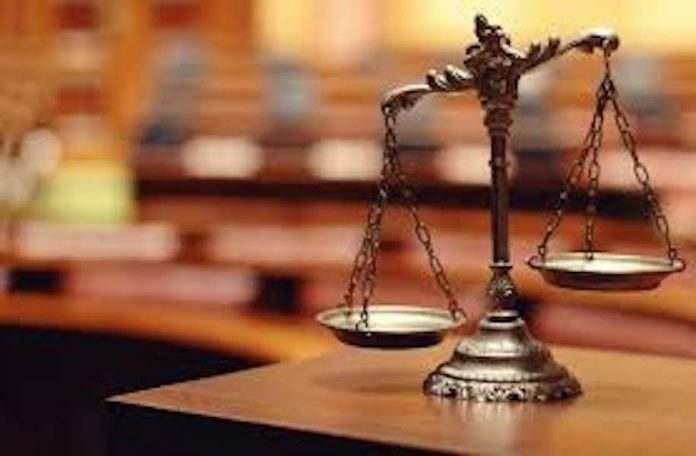 The company, aggrieved by the actions of the anti-graft agency, filed a suit in the FCT High Court praying for an order to restrain the commission from disrupting its business. SEM also prayed the court to award N500 million in damages against the commission.